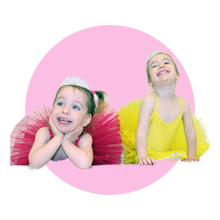 Kim Factor School of Dance caters to students aged 2.5 years and above. 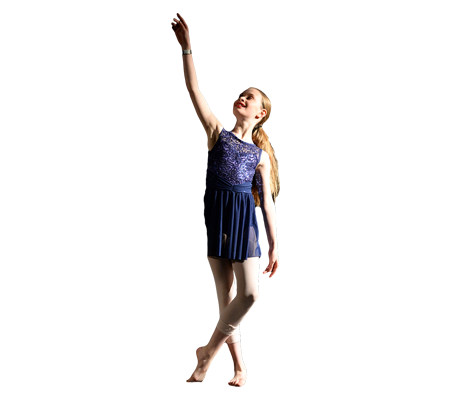 Classes are held in our purpose built dance studios on Glenhuntly Road, Elsternwick. From beginner level classes, through to our advanced competition teams, individual attention is provided to each student to reach their highest potential. At Kim Factor School of Dance, our faculty pride ourselves on our commitment to providing a friendly, supportive and happy environment within our studio.